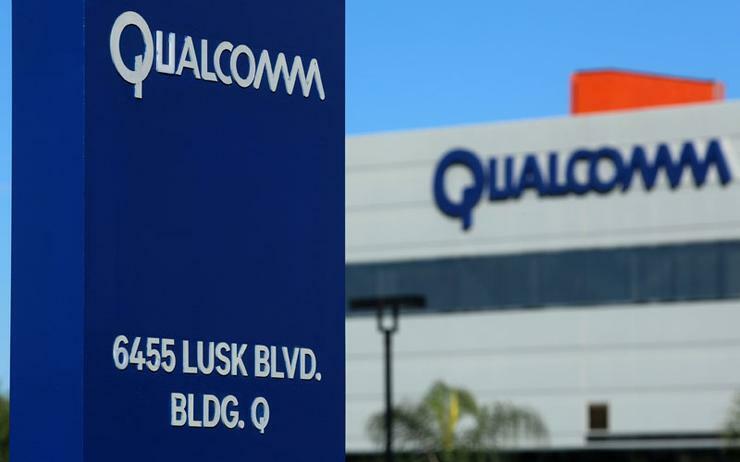 U.S. chipmaker Qualcomm has rejected a suggestion by the White House that its collapsed US$44 billion acquisition of Dutch peer NXP Semiconductors could be revived, saying the deal had been terminated as the deadline had expired. Qualcomm, the world's biggest smartphone-chip maker, walked away in July from the mammoth deal to buy NXP after failing to secure Chinese regulatory approval, becoming a high-profile victim of the China-U.S. trade dispute. After high-stakes talks on Saturday between U.S. President Donald Trump and Chinese President Xi Jinping in Argentina, the White House said that China was "open to approving the previously unapproved" deal for Qualcomm to acquire NXP "should it again be presented". Chinese regulators did not have immediate comment. Qualcomm paid NXP a US$2 billion fee to terminate the deal and embarked on a US$30 billion stock repurchase plan to appease shareholders miffed by the deal falling through - it has spent more than US$20 billion in share buybacks in the last 12 months. NXP has also announced its own US$5 billion share buyback program.